After playing Big Bird for 50 years, Caroll Spinney is leaving 'Sesame Street'-but he has another career all lined up. Big Bird is hanging up his feathers. 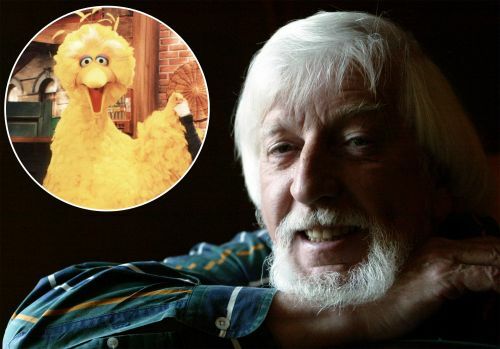 Carroll Spinney, the puppeteer who plays Big Bird on Sesame Street , is retiring after nearly 50 years on the show. Spinney told the New York Times that Thursday will mark his last day on the beloved program. Along with Big Bird, Spinney has also voiced Oscar the Grouch since he joined the show in 1969. “I always thought, how fortunate for me that I got to play the two best Muppets?” he told the NYT . Spinney, 84, recorded more than 4,400 episodes as the two puppets, according to the NYT .